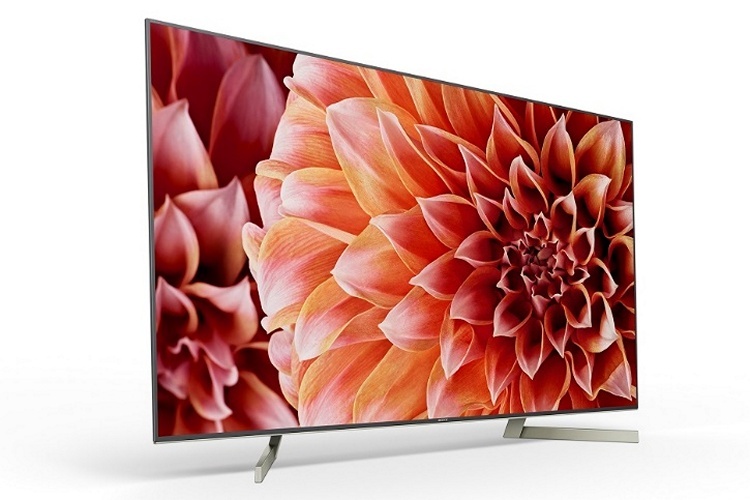 Having launched the 55-inch Bravia KD-55X9000F 4K HDR TV in India earlier this month, Sony is now expanding its Bravia X9000F lineup in the country further with the announcement of two new models with 85-inch and 65-inch screens. They come with model numbers KD-85X9000F and KD-65X9000F, and are priced at Rs 12,99,900 and Rs 3,39,900 respectively. The 55-inch variant, which has an MRP of Rs 2,39,900, is already available for purchase, while the two new models will also soon be available across all Sony Center outlets and major electronic stores across the country. All the TVs in the Bravia X9000F series – KD-85X9000F, KD-65X9000F, and KD-55X9000F – feature 4K HDR panels with Sony’s TRILUMINOS Display technology that the company claims, produces accurate reds, greens and blues. The devices are all powered by Sony’s proprietary X1 Extreme processor with 4K X-Reality PRO image engine. They have 16GB of on-board storage, run Android TV 7.0 out-of-the-box, and support a variety of HDR formats to deliver a premium experience. Being Android TVs, the devices are compatible with apps on Google Play Store, and have access to the apps and services available on the platform. In fact, the remote actually comes with a dedicated Play Store button for direct access; there’s also a dedicated button for Netflix. Chromecast support is also built-in, enabling the streaming of content directly from a compatible smartphone or tablet. Sony also says that it will enable Dolby Vision support via a future software update on the entire Bravia X9000F series, thereby enhancing the cinematic experience. Connectivity options include Wi-Fi 802.11ac, Bluetooth v4.1, 4x HDMI ports, 3x USB ports and 1x Ethernet.